Captain Barry Matson is USCG Licensed and has been at the helm of the Gummy Bear for more than 25 years sport-fishing the waters of Maryland and Delaware. 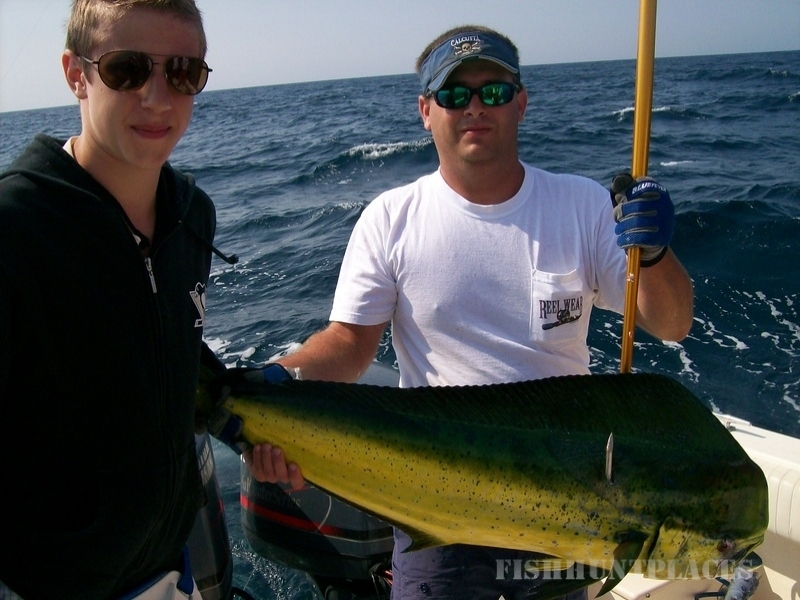 This knowledge takes most of the guesswork out of fishing. Although fishing is not an exact science and the cooperation of the fish is not guaranteed on any given day, Captain Barry always promises a great adventure for every passenger. “Were not only working hard to catch fish every day, but also to ensure that our guests have a good time in the process,” Capt. Barry said. 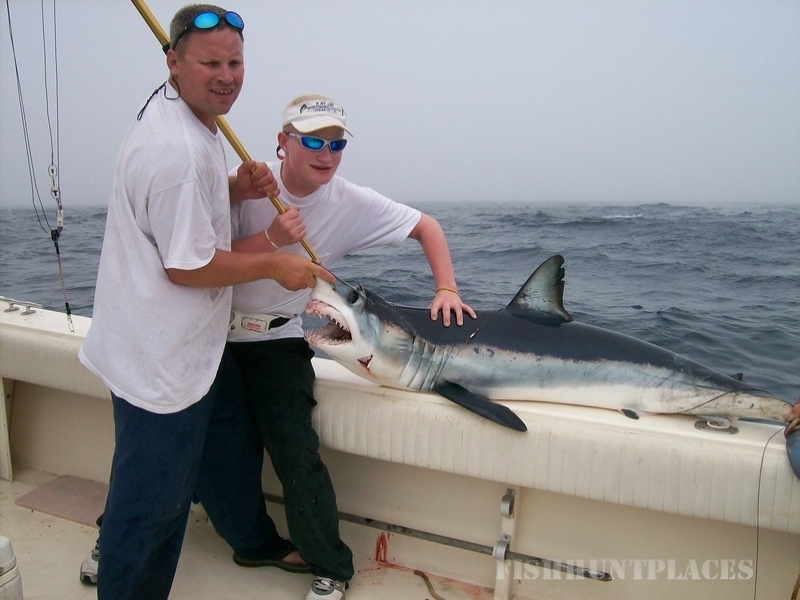 “Whether they are a seasoned sport-fishing veteran, or it’s their first time out on a boat, we try to give them a great adventure on thier fishing trip". The charter experience begins when the Gummy Bear leaves the dock and heads offshore . 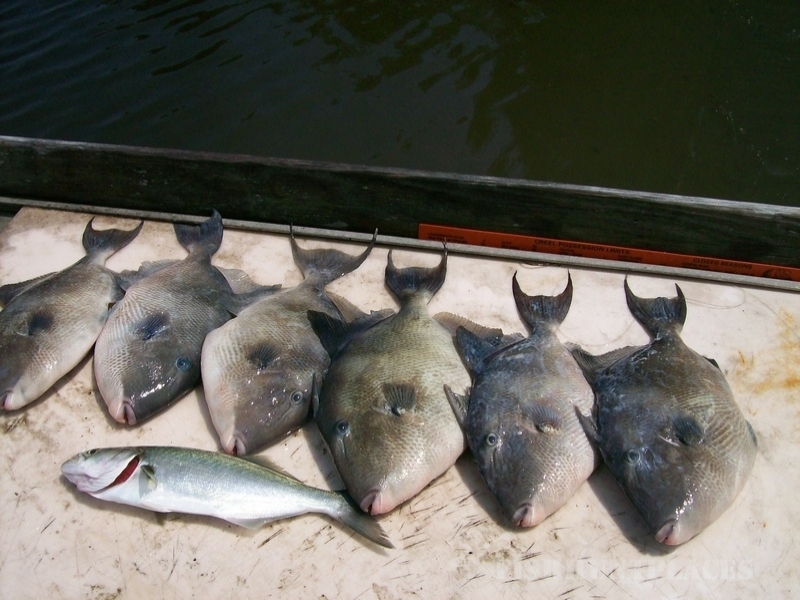 While on the way, passengers are educated about the tackle, fishing methods, angling techniques and what to expect during their fishing experience. Capt. 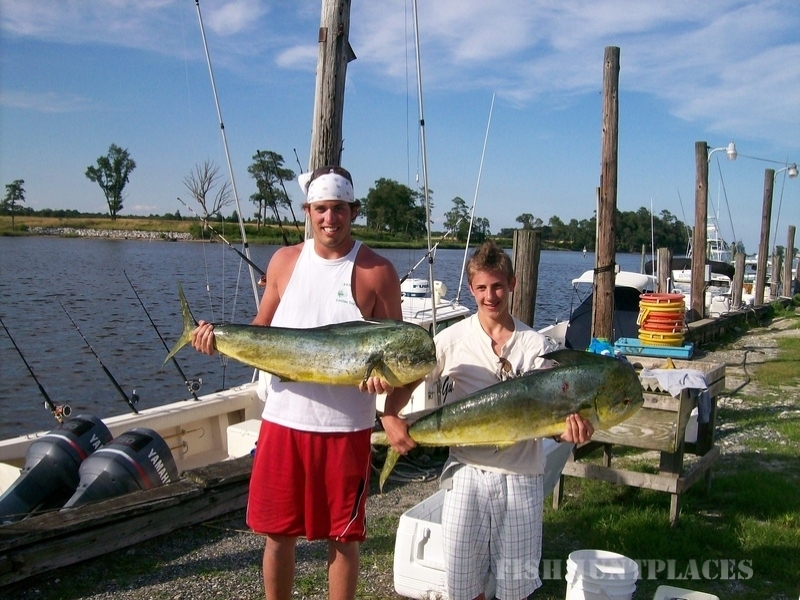 Barry and Gummy Bear Charters look forward to sharing thier knowledge and good times with you, so book a charter today and learn firsthand why off shore fishing is such a great experience.